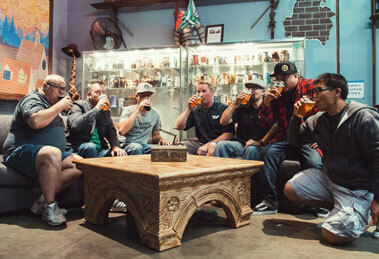 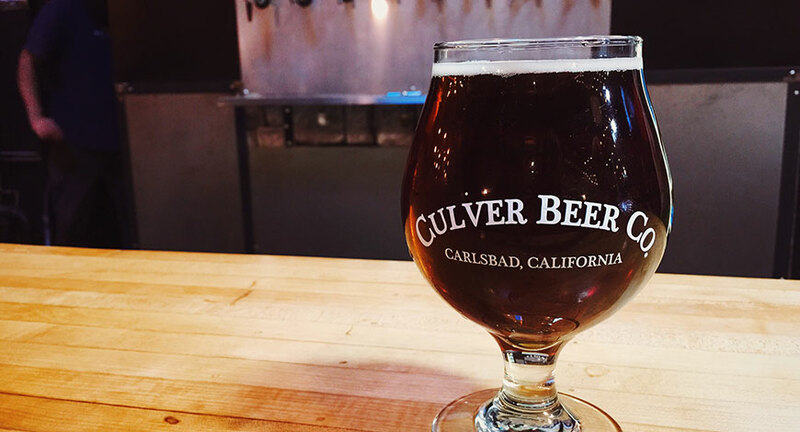 Culver Beer Company is an independently owned microbrewery started by two North County San Diego locals Mike Stevenson and Ben Fairweather. 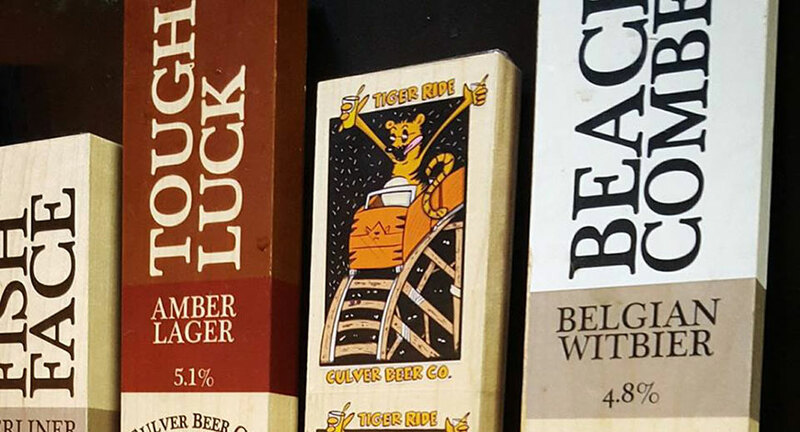 Both raised in the craft capital of the country they have grown up knowing what quality craft beer is about and the culture that surrounds it. 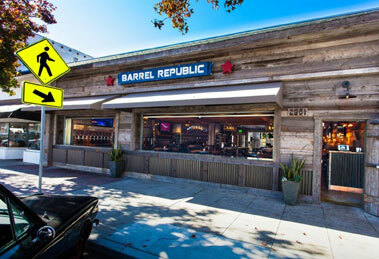 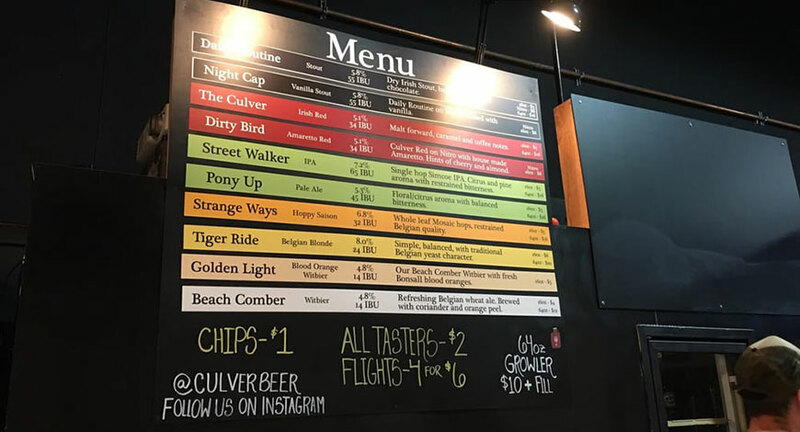 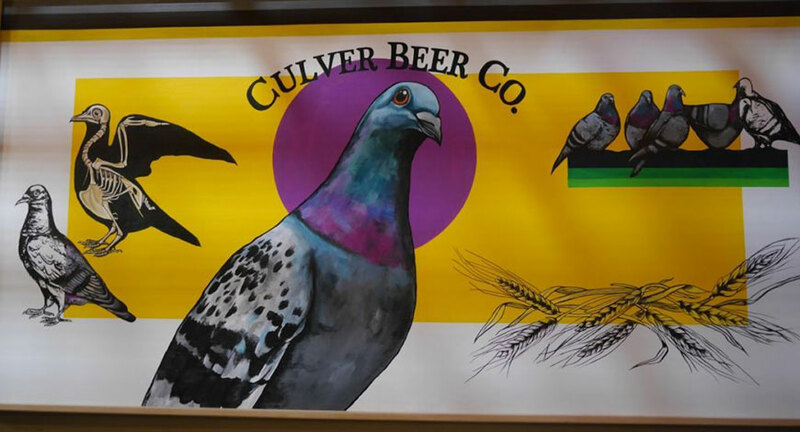 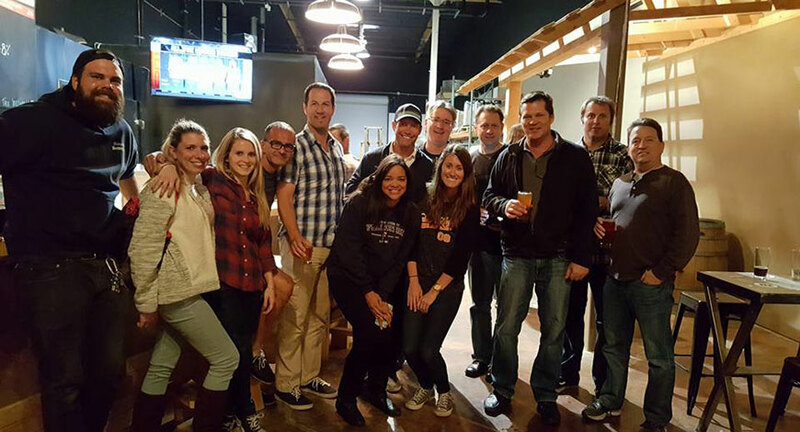 Culver Beer Company was opened in early 2016 on the basis of top notch craft beer, a comfortable and inviting tasting room, and to help and participate in the community of North County craft beer.